Savvy Sitters - Savvy Sitters® Home – Savvy Sitters is the premier Babysitting, Nanny Placement, Event Childcare, Pet Sitting, House Sitting and Dog Walking Referral Agency in San Luis Obispo County! 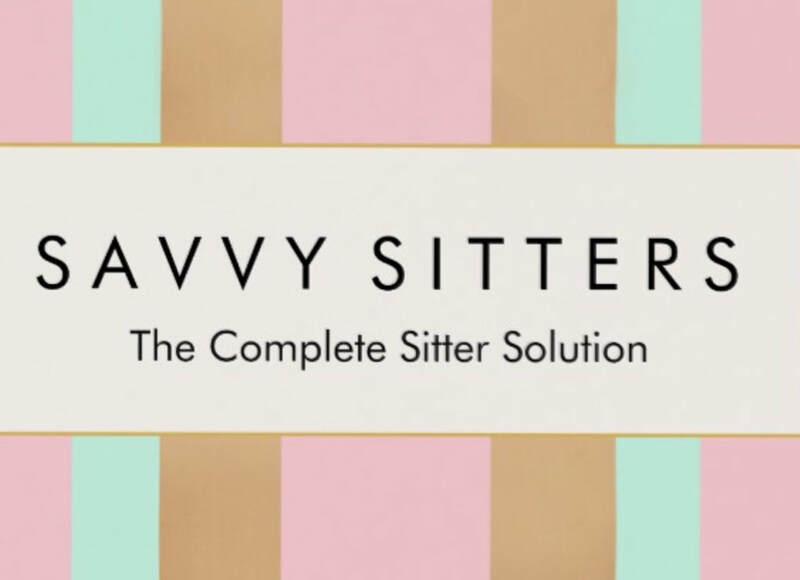 Savvy Sitters is the premier sitter referral agency in San Luis Obispo County! We provide the only one-stop-shop for safe, reliable and affordable care on the central coast. We are owned and operated by locals, so we understand central coast values and operate with small-town integrity. Our services are specially designed to help your busy family with: finding babysitters, nannies, childcare for your event, pet sitters, dog walkers and house sitters. Our goal is to provide the safest and highest quality child, pet and home care on the central coast – hassle free! To do this, we assess each family individually and work hard to match candidates according to each family's unique needs. We appreciate the importance of relationships between caregivers and families, and pride ourselves on fostering lasting bonds. We are committed to providing your family with the care you need – whether you're looking for a consistent date night sitter, the flexibility to enjoy an occasional evening out, someone to water your plants while you're on vacation, or a team of sitters to entertain the children at your wedding or event – Contact us and we'll help find the right fit for your family! "Savvy Sitters is very flexible and easy to work with!"